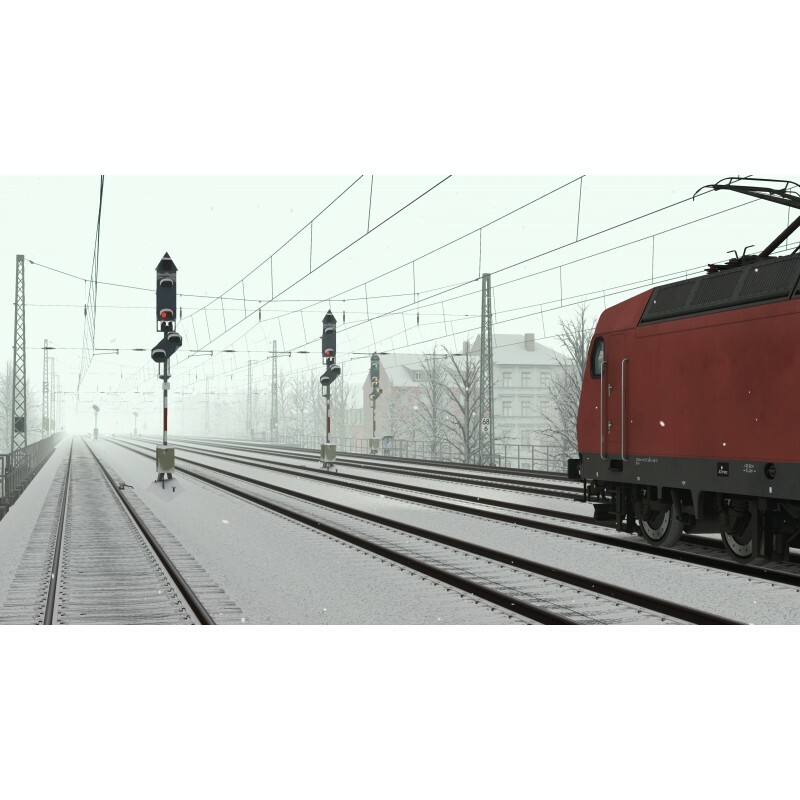 Enjoy a Christmas Service for Deutsche Bahn between Muenster and Bremen at Christmas. 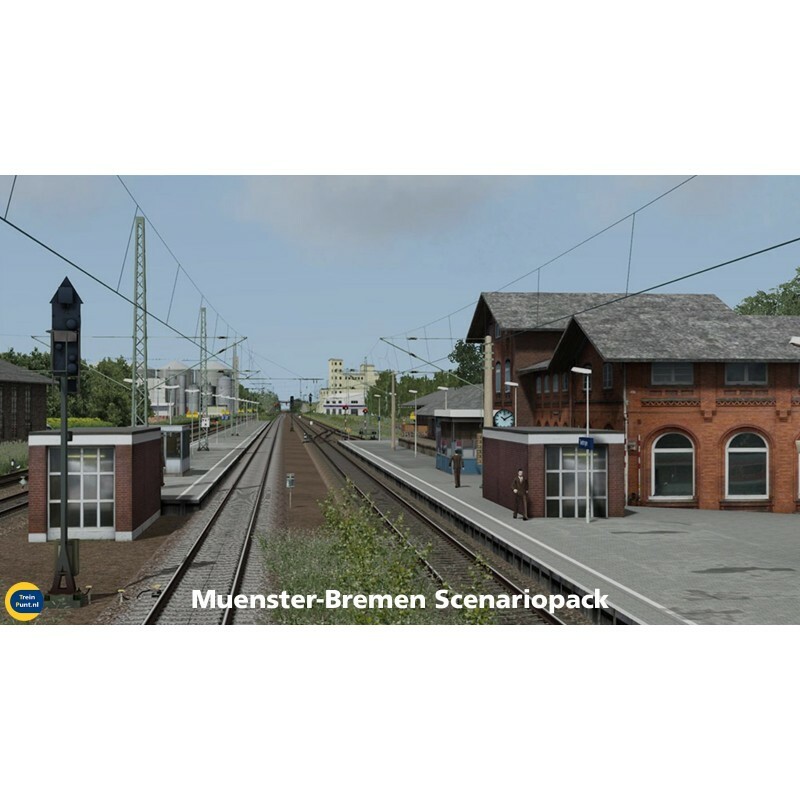 This pack brings you five exciting and challenging scenarios for the Muenster-Bremen add-on. 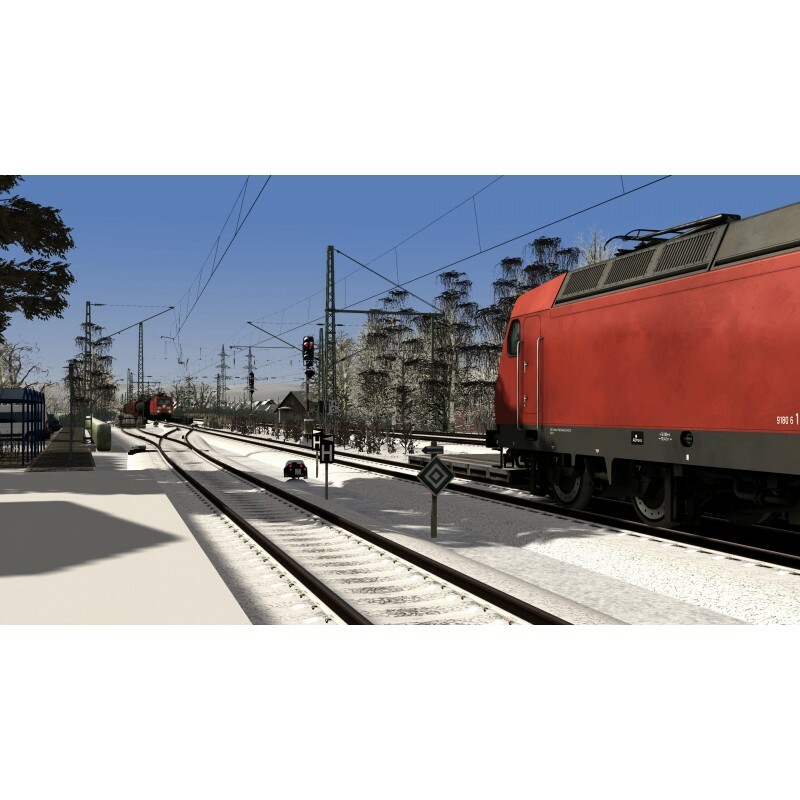 All scenarios include realistic German annoucements between train dispatcher and driver and for your passagers as well. It will not be easy to complete these scenarios. It's heavy snowing resulting in several disruptions! Are you able to catch up these circumstances? You will receive this scenario pack for free if you purchase the Muenster-Bremen add-on on TreinPunt.NL. By buying this product you can collect up to 39 Train-Points. Your cart will total 39 Train-Points that can be converted into a voucher of 0,35 €. 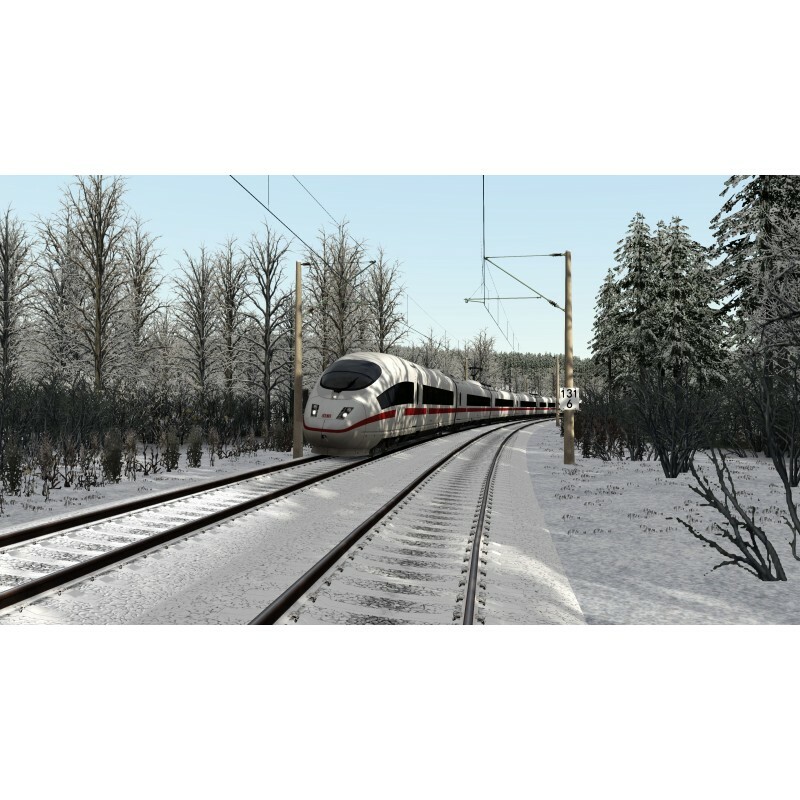 In this scenario you drive the IC 502 to Kiel Hbf between Muenster and Bremen. It is still early, dark and it is snowing. 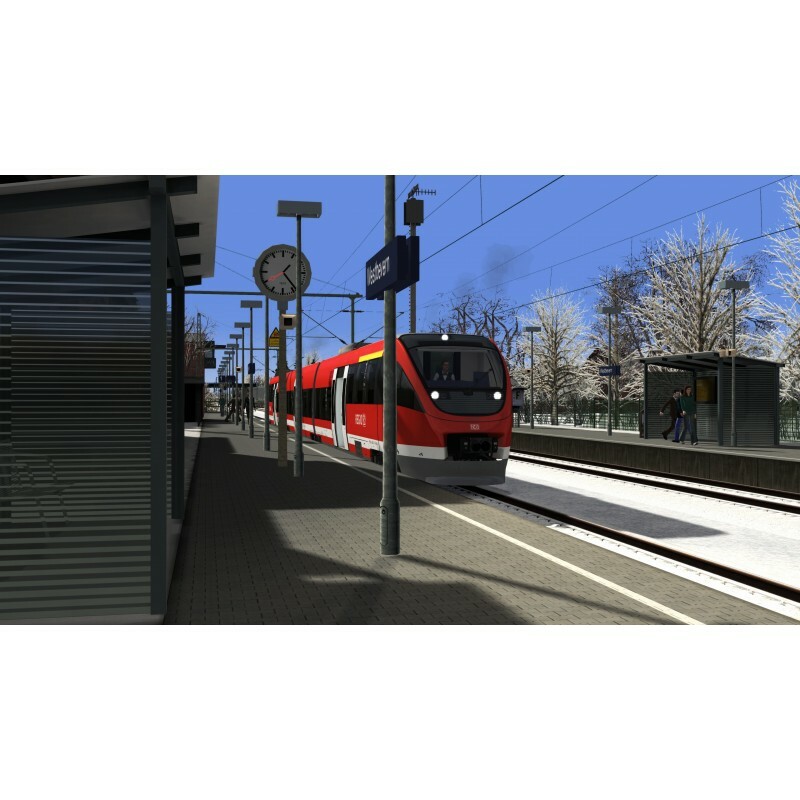 Arriving in Bremen, your next task is to drive the RE 14059 to Osnabruck. It has stopped snowing, but the weather forecast is not good. On the way you will face a considerable challenge. This is a sequel to part 2 of the RE 14059 to Osnabruck. It is a chaotic service. A train from the ERB has failed and you can use a BR 643 to drive the local train between Muenster and Osnabruck. It snows again and you leave with a considerable delay. Are you able to catch up with the delay? After your arrival in Osnabruck your next task is to bring an empty ICE to Bremen. This ICE is required for the day after christmas. The snow is now really going to take its toll! The scenario descriptions are in English, the announcements in German.